Since establishment, in 1996 Sabreglen Ltd., has over twenty years in all aspects of Air Conditioning and Commercial Refrigeration. We provide high quality air conditioning and refrigeration solutions, service and maintenance across central London and the South East. From planning and design, through project delivery to planned maintenance and reactive service. We work with our clients to provide cost effective, energy efficient, environmentally sensitive solutions tailored to suit your budget and needs. Sabreglen Ltd., can supply and install systems to suit your needs and budget in almost any office, commercial property, retail outlet or home. There are very few applications where we have failed to design a solution. We are comfortable undertaking projects on a design and build basis or through specified tenders. 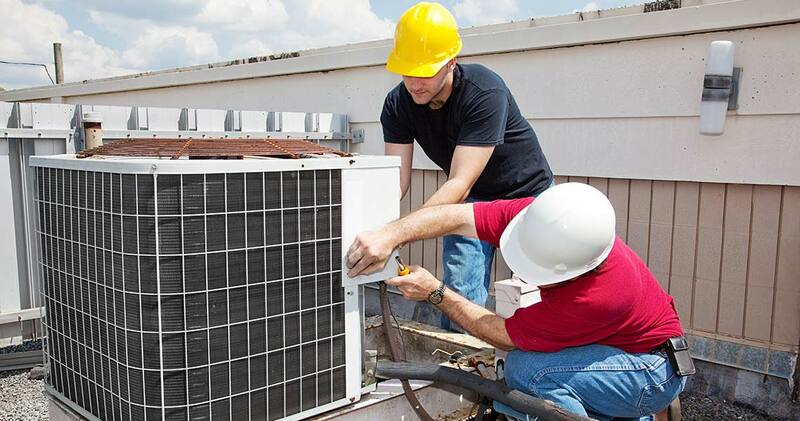 We offer the complete package for all your air conditioning and refrigeration needs. From the full design service through to the installation and then the maintenance of the equipment. With our directly employed staff, all of our engineers are fully F Gas qualified, we are able to ensure that we provide the right skills and knowledge, from the start of a project to completion. If you would like to know more about Sabreglen Limited please don't hesitate to contact us.contact us.